Some brands love rising to a good old challenge. Decades ago, Danish audio equipment manufacturers Bang & Olufsen took on the age-old challenge of integrating aesthetics with functionality. It was the 60s, a time when sleek Scandinavian furniture was finding its way into every living room, only to be overshadowed by bulky stereos and unsightly radios. B&O decided to change the game, and craft a new vocabulary for modern audio system design. Ever since then, Bang & Olufsen has been on a mission to create sonic systems that not only offer perfectly engineered sound, but also sit well within tastefully designed interiors. 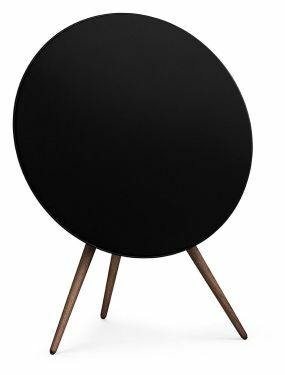 I’ve been following B&O’s journey for years now, and have been increasingly impressed by every new product they’ve come up with. But even so, I wasn’t prepared for the latest addition to the brand’s repertoire, the BeoSound Shape, an innovative, futuristic, modular wireless speaker that confidently blurs the line between art and engineering. Half-steps have never been a B&O thing. 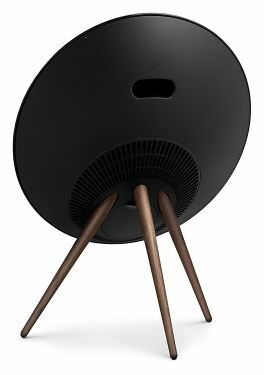 Four years ago, Bang & Olufsen launched an iconic, satellite dish shaped behemoth of a wireless speaker that became a global favourite, despite its staggering price point. Why? Because it was near-impossible to find fault with it, unless you’d take exception to the price point itself! In my experience until then, speakers that promised too much would almost always skimp on quality somewhere. The B&O A9 (shop it here) was a welcome surprise. Wireless, unbelievably easy to set up, and comfortably supporting Airplay, it had the basics all sorted. But where it really overshadowed the competition was in the level of design and engineering that it displayed. I hadn’t come across a wireless audio system that rendered deep bass with such perfection. Or one that offered different sound settings to optimize audio quality for the part of the room it was placed in. Or one that I wanted to own and place in the heart of my living room, just for how fantastic it looked! Bang & Olufsen poured the heart and soul of its engineering prowess into building the A9. Two years later, it followed this iconic wireless speaker with a more understated (and cheaper) counterpart, the B&O A6 (shop it here). Together, the A9 and the A6 have served as the mascots of the Bang & Olufsen approach to audio system design. Now, however, it’s time to pass the torch to the new and exciting BeoSound Shape – a speaker unlike anything you’ve seen (or heard) before. 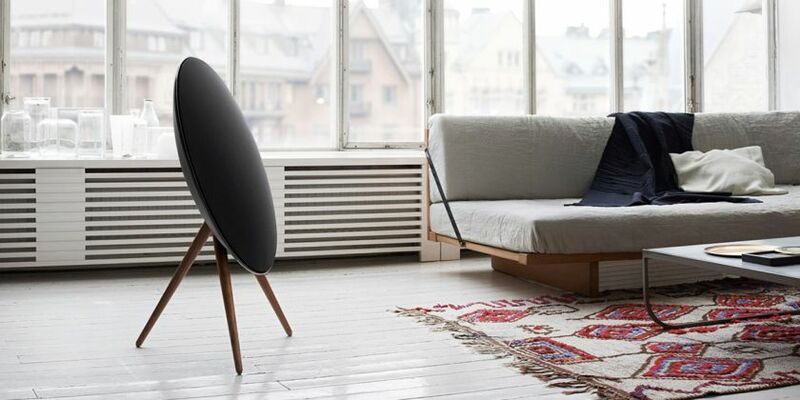 Seeing the BeoSound Shape as a standalone product doesn’t quite give you the complete picture. Which is the reason why I started this post with my impressions of the B&O A9. It was (and still is) an iconic product, one that redefined the sound quality and compatibility levels associated with wireless speakers, and set new standards for how sonic systems could look and feel. The A9 itself followed a line-up of brilliant audio systems designed and engineered by the Danish brand, each reflecting an increased level of sophistication. 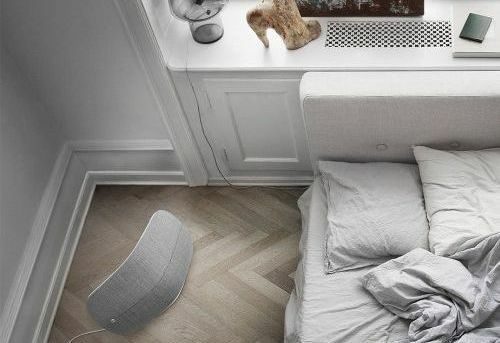 A common thread ran through all these products – Bang & Olufsen’s original commitment to creating sonic systems that would blend in with elegant interiors. Now, looking at the all-new Shape, I can’t help but think that it represents the culmination of the brand’s long-standing dream. Sure, it blurs the lines between art and engineering, but there’s more to it than that. The same sonic system that acts as a sophisticated accent in Aston Martin’s sprawling St. Gallen showroom, or breaks out in a melange of blues in a high-ceilinged Palazzo (at this year’s Milan Design Week), can just as easily brighten up a spare bit of space in a cramped urban apartment. It displays the same flexibility in terms of sound, offering designers the potential to plan and fine-tune the exact variety of sound they’d like to create in a given space. I can’t think of a better example of adaptive and future-ready audio gear – at least for now!